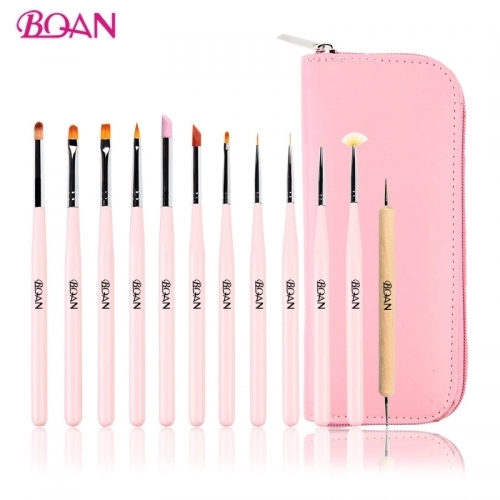 Nanchang Boqian Cosmetic Co., LTD specialised in researching, developing, producing and promoting nail art brushes and other brushes for more than 10 years since 2004. 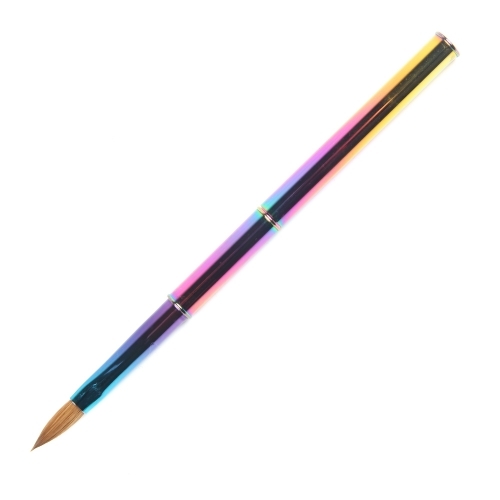 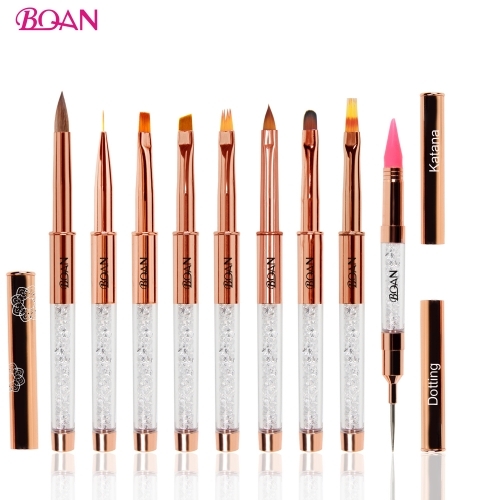 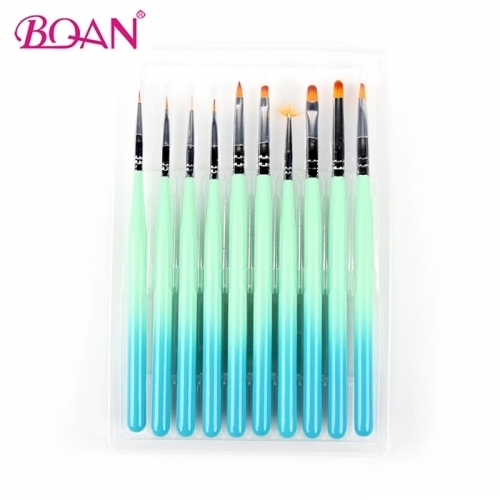 Boqian is a senior nail art supplies.Boqian is located in Wengang Town of Nanchang City, which is known as China Pen City . 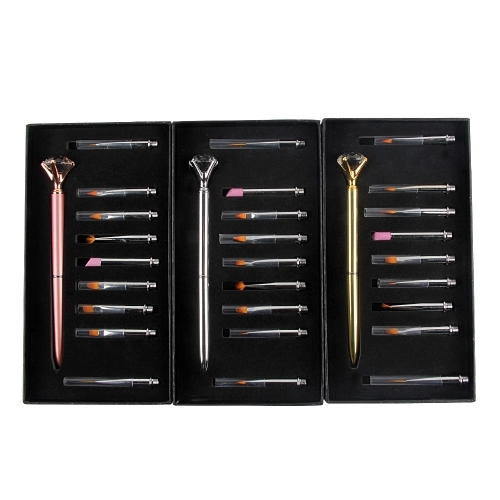 On the base of traditional producing process, we always keep developing, researching and being innovative combine with Japanese top technology . 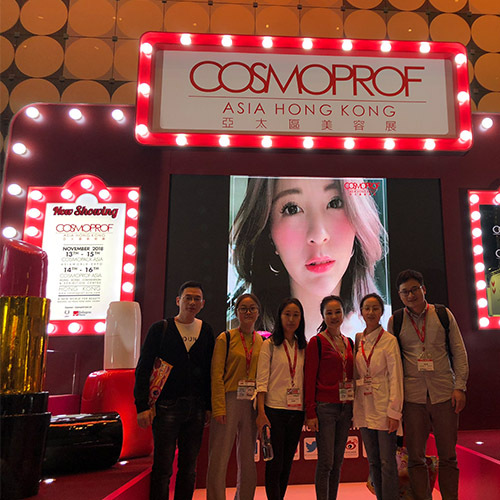 Also, we have a forward excellent research team, a quality as life production team, and a client comes first sales team. 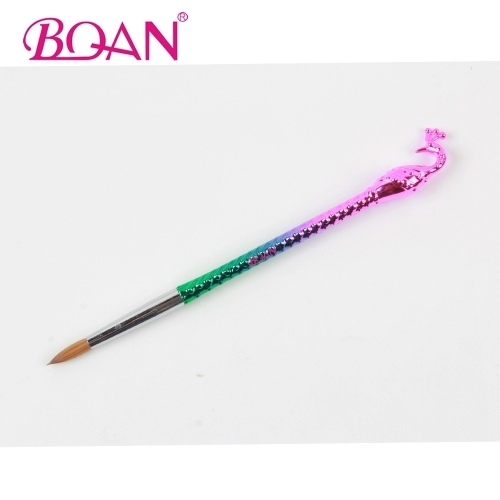 Boqian is on the way to China No.1 Nail Art Brush Manufacture!